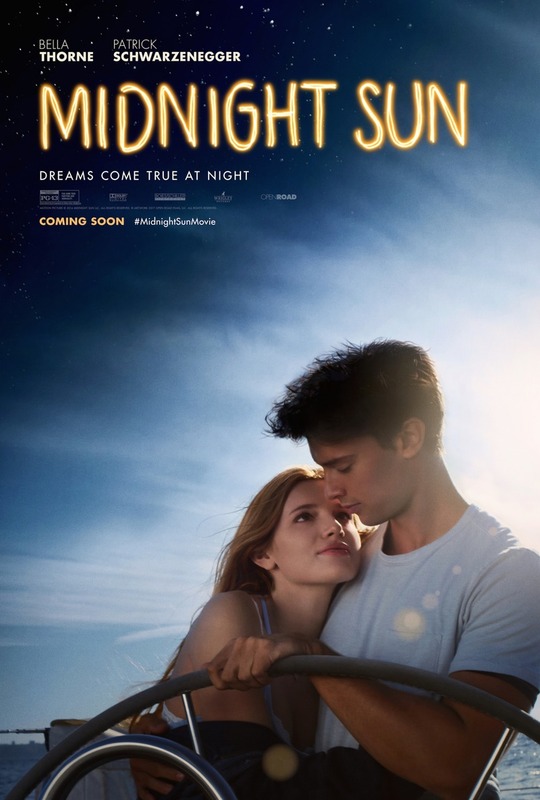 Midnight Sun DVD and Blu-ray release date was set for June 19, 2018 and available on Digital HD from Amazon Video and iTunes on June 5, 2018. Katie Price has a rare skin disease that makes any amount of exposure to sunlight harmful. The disease will likely kill her over time. As a 17-year-old, she wants to be more than her illness. She wants to know love and adventure. She dreams of a day when she can stand in the sun with the arms of a lover wrapped around her. Katie's life is filled with days that she sleeps through and nights where she explores her town and plays music as a busker. Or, rather, this was her life until one fateful evening when someone she had only seen from afar through protected windows over the years, another teenager named Charlie, approaches her and changes everything for the better.